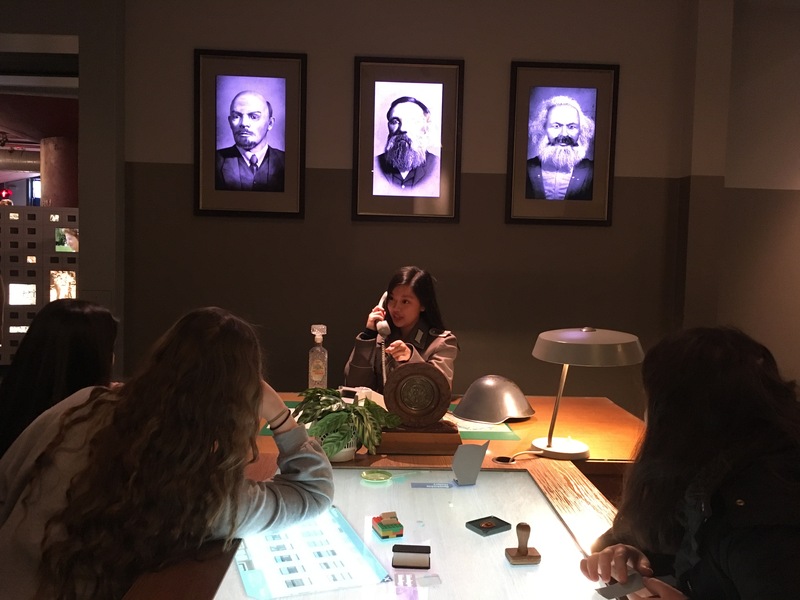 Tormead’s Upper School and Sixth Form Historians travelled to Berlin over February half term to deepen their knowledge and understanding of the rise and fall of Nazi Germany and life in Berlin during the Cold War. 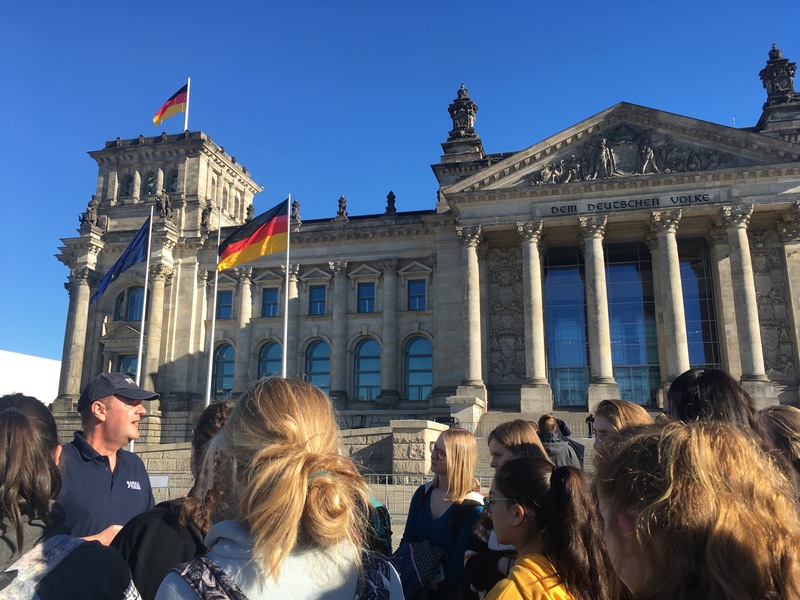 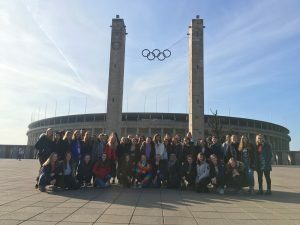 Developing their love and appreciation of History, the group of forty-six girls visited many iconic monuments and buildings, including the Reichstag and Brandenburg Gate. 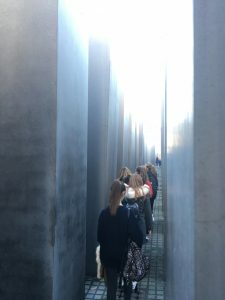 Several of the museums and sites visited were relevant to GCSE and A Level studies, such as Sachsenhousen concentration camp, the Memorial to the Murdered Jews of Europe, the German Historical Museum, the 1936 Olympic Stadium, the Wannsee Conference House, the DDR Museum, the East Side Gallery and the Berlin Wall Documentation Centre. 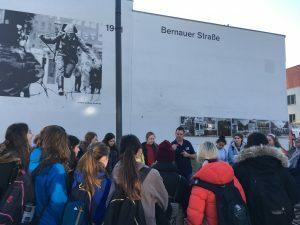 Perhaps the most sobering experience of the trip was a tour of the Stasi prison Hohenschoenhousen, led by a former prisoner who had been subjected to both physical and psychological torture during his incarceration there. 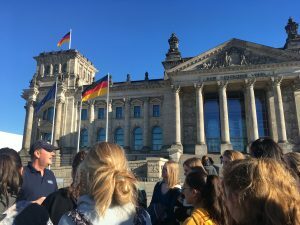 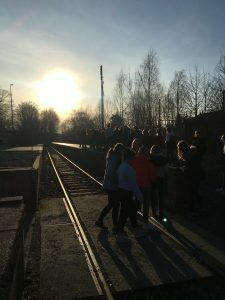 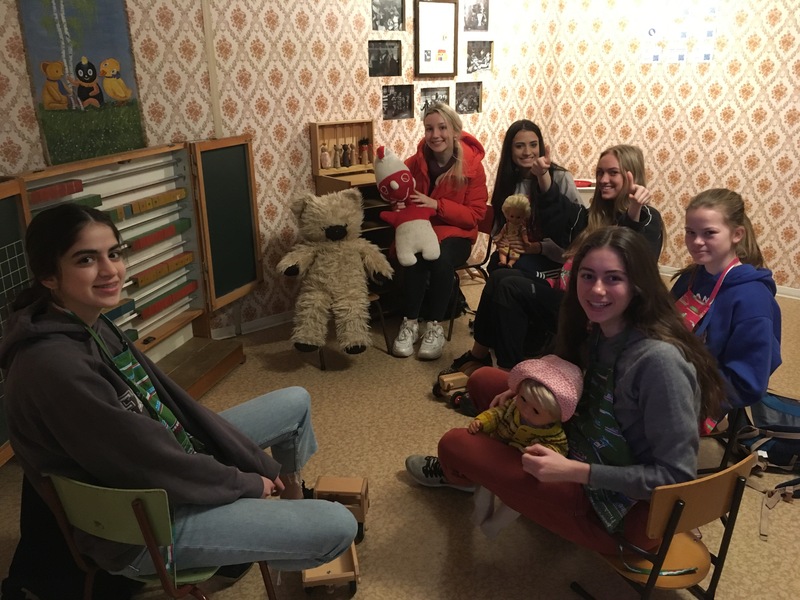 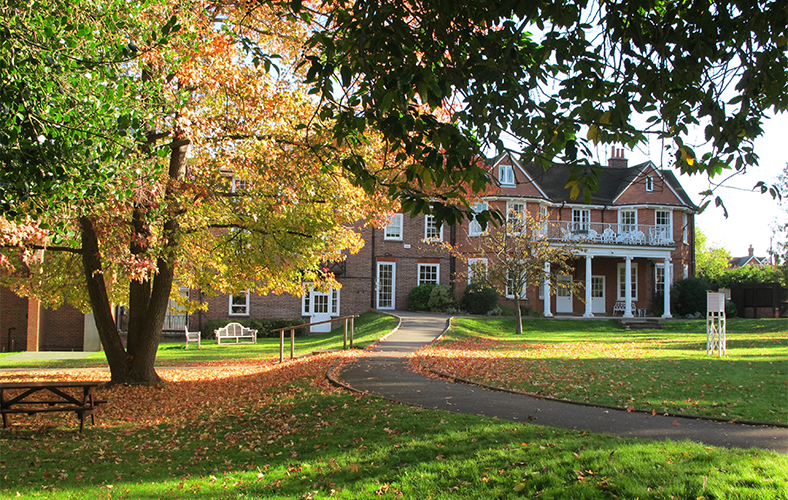 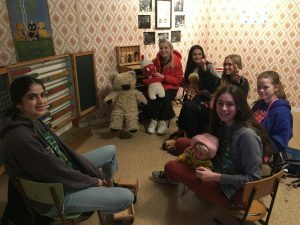 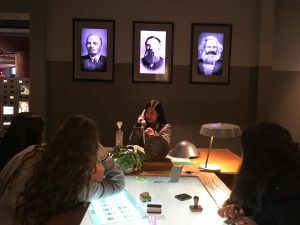 The eye-opening Berlin trip was reported by both girls and staff to be a poignant, moving experience, and one they would remember for a long time.